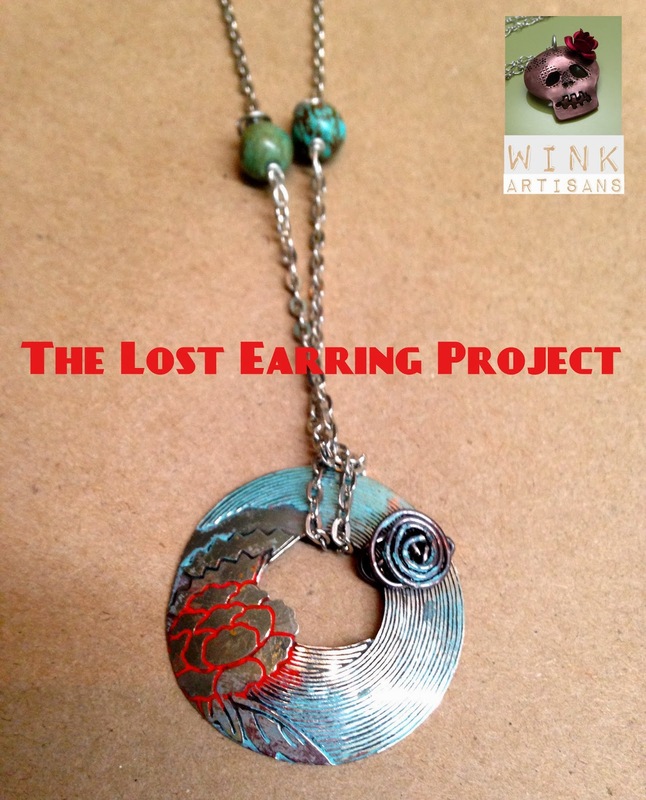 The Lost Earring Craft Hour with the SD Craft Monsters was a huge success. As soon as people arrived to Sew Loka, they were ready with their orphan earrings in hand and ready to craft like a monster. That made me so happy! Whenever I attend a Craft Hour, I really get the feeling of sharing with one another our skills, our stories, our tricks, etc. 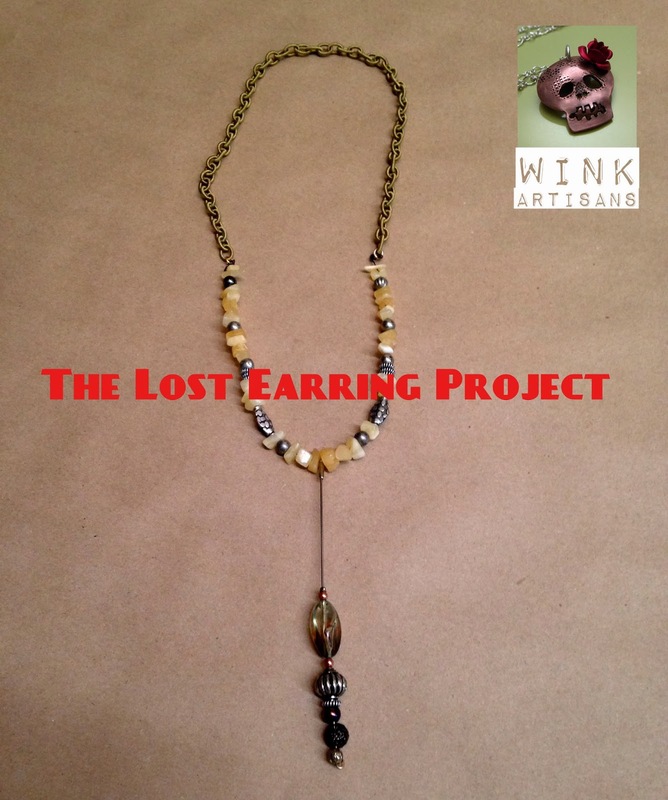 Often times, crafters donate their treasures to the recycled bin, which by the way, has some awesome treasures such as bracelets, chains, watches, brooches, and beads. Tonight, the best part was when one of the crafters showed up with a bottle of wine... oh, that was just perfect to accompany the cheese and crackers we were having! I'm usually snapping lots of pictures, but tonight, I was checking on each crafters seeing if they needed help. Or maybe it was the glass of wine that make me forget to take the pics. Either way, I only have these four pictures to show. 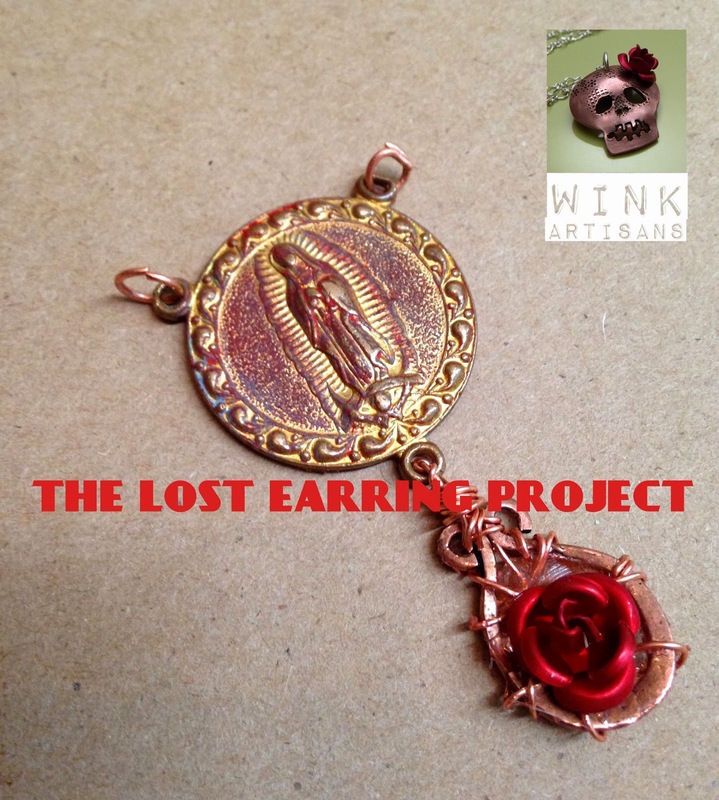 So, due to popular demand, we will do The Lost Earring Project again in February, so if you missed this one, don't miss the next one. Details will be posted soon. A huge thank you shout to our sponsors: El Camino Memorial, Back From Tomboctou and Sew Loka Handmade Artisan Collective who made this event possible. Hasta la proxima! What a fun event! Wish I were there to share in the frolic, esp in that I've many a lost earring. Glad you all had fun and wish you and yours the very best in 2014!! NeverTooOld, it was a fun times with some crafters. 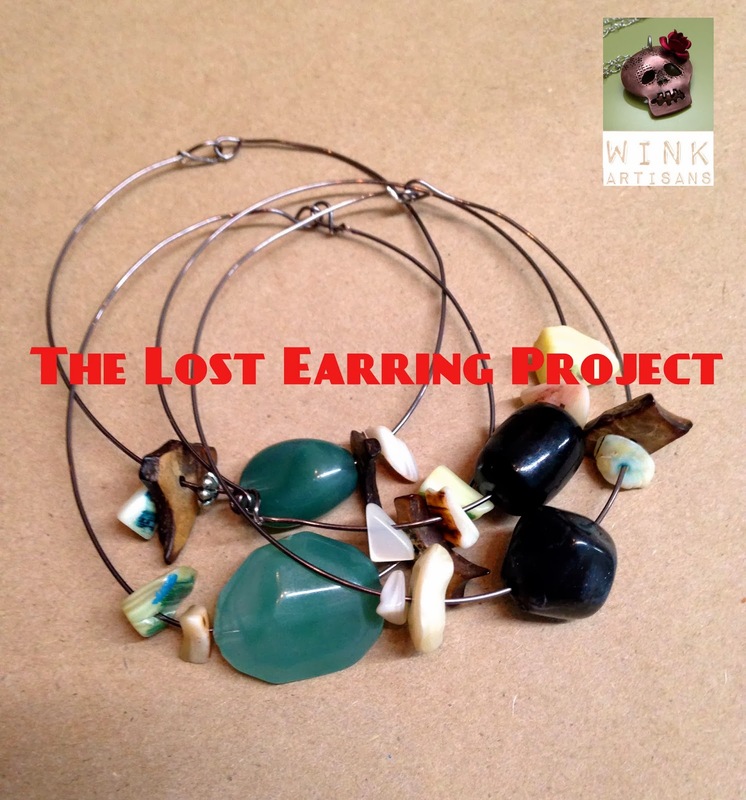 Each brought their orphan earring treasures and pick the one earring to be resurrected. Best wishes to you this 2014!